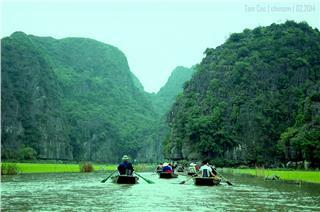 Why worldwide tourists be fascinated by Vietnam? 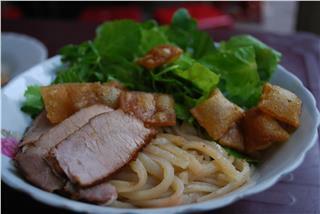 Sometime attractive foods of Vietnamese are also the cheapest ones. 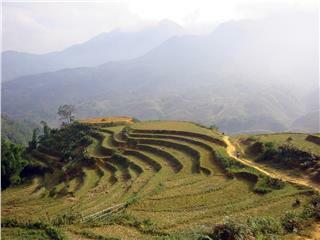 Vietnam, a small country has such an amazing culinary culture that surprises international tourists. Every city, even every village has a specialty of its own. 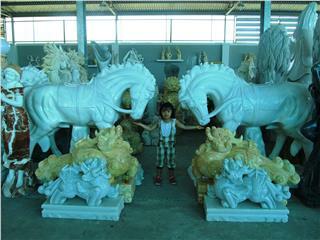 This is the general impression of foreign tourists after enjoying pastoral Vietnamese foods. 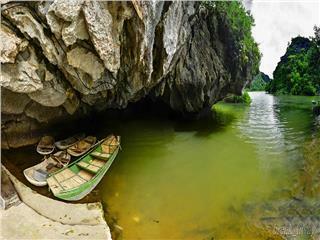 Even for many tourists, it becomes a hobby to attract them to explore charming destinations in Vietnam. 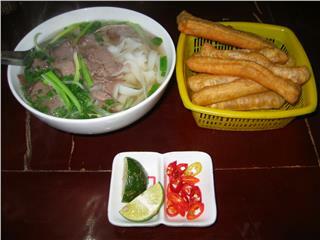 The evidence is that a large number of articles on interest and impression of tourists when they experience Vietnamese street food appear on popular international journals. 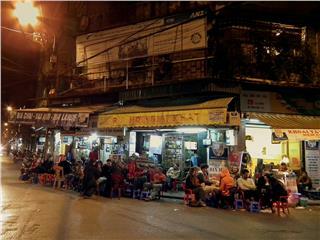 For them, the experience of enjoying specialties on plastic chair along pavements is sometimes mentioned more than the food itself. Mr. Mike Tatarski, a tourist having a couple of years with Vietnamese street food excitedly shared that street food was so simple that you entered into and choose a seat, generally a plastic chair, sometimes you would get stuck in a small chair designed for toddlers but used for adults to sit. It was so worth-trying. 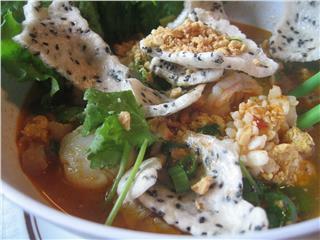 He added: “a specialty that only Vietnam possesses is hawker. 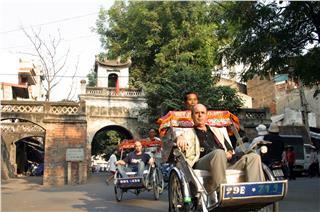 The voice of hawkers advertising their products has become a unique characteristic of Vietnam tourism. 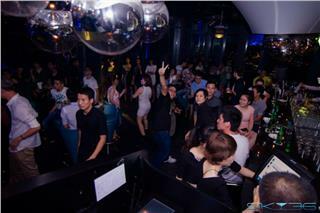 Its rhythms are like singing somewhat”. One of the most interesting things when enjoying Vietnamese cuisine at a small roadside restaurant is that you may observe the rhythm of local people’s lives: a group of middle-ages men sitting around the table drinking beer and talking about football or work, children playing with each other and waiters joking while waiting for customers to call more items. 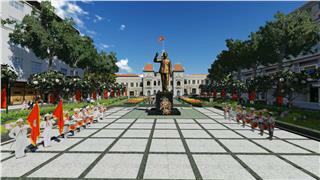 What will happen for those who are not familiar with Vietnamese? They just need to point to what someone is eating and slowly discover miracles that food brings. The food is so fresh and creative that all challenges and inconvenience become nothing at all. 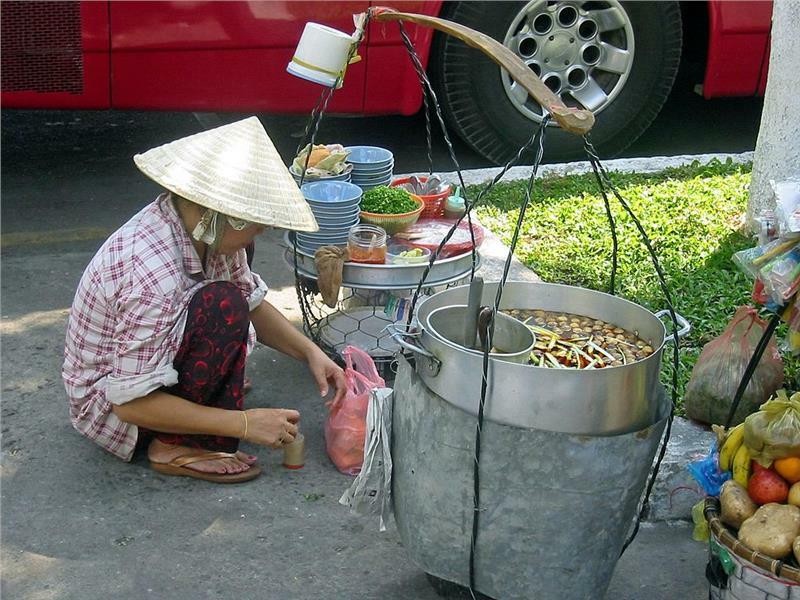 Vietnamese street food is so attractive that it is listed in the top 10 culinary tour of the Jounal Travel Guide Lovelyplanet. Lovelyplanet says that the best and quickest way to explore cuisine of any city is taking part in a walking tour with a tour guide in which enjoying local specialties is indispensible. 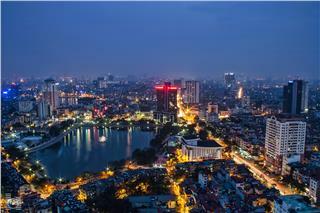 The journal also recommends Vietnamese specialties in such tours in Hanoi. They are Pho bo (Vietnamese noodle with beef), Banh xeo (Vietnamese pancakes folded in a half), banh cuon (Vietnamese rolled cake) and Café Duy Tri at 43a Yen Phu Street. 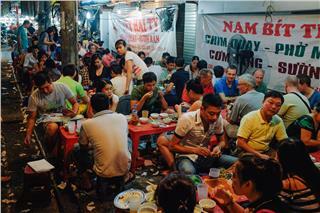 Along with the development of tourism, the Vietnamese are familiar with foreign tourists sitting on pavements, using chopsticks to enjoy Pho or bun cha (Vietnamese vermicelli and grilled chopped meat). 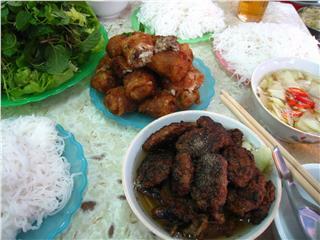 Some culinary experts commented that Vietnamese cuisine attracts tourists by fresh flavor of vegetables, fruits and nuts. 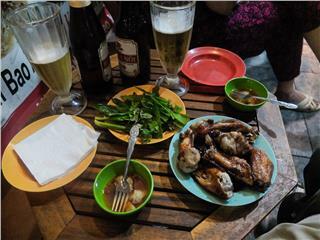 It is not as greasy as Chinese food, and less spicy than Thai food. CNNgo, a prestigious US journal even emphasizes that the US has created portable restaurants but Vietnam is truly the heaven of food. 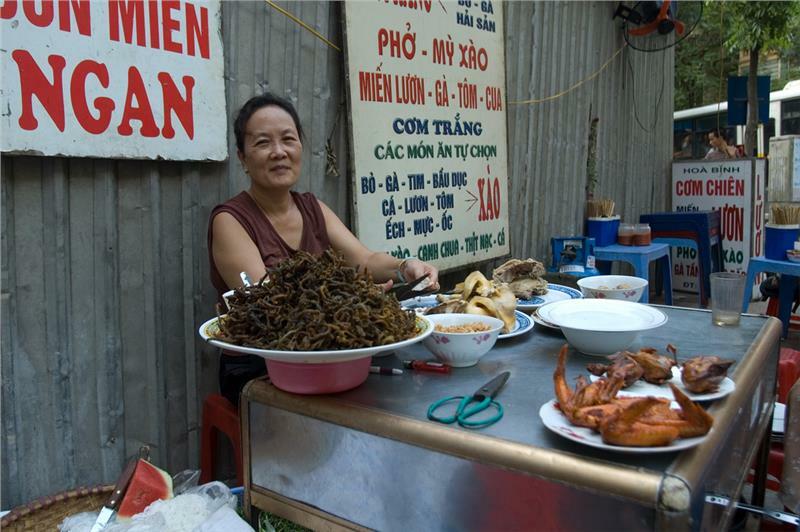 There is nowhere else having such diverse culinary style like Vietnam. Through cuisine, a part of culture has been preserved and promoted in the process of integration and international cultural exchanges. 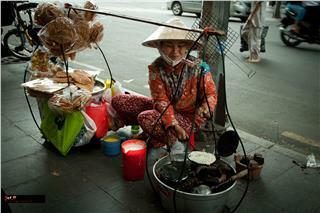 Enjoying Vietnamese street food is an experience should not to be missed once you visit Vietnam. Some of delicious street foods that you should try including Vietnamese noodle soup, Vietnamese fermented pork roll, and Vietnam rolled cake. 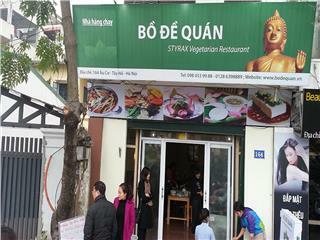 Bo De Quan Restaurant at 164 Au Co Street in Tay Ho District, Hanoi is a great address for guests to enjoy the essence of Vietnamese vegetarian cuisine. 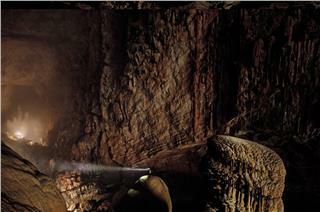 Coming to the restaurant, guests will be lured into the art of cuisine and purity in soul. 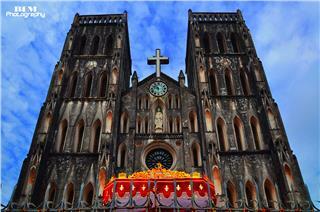 In addition to Chicken Rice, Hoanh Thanh, Quang Noodles, Cao Lau, and sauteed mussels served with griddle cake, some other must-to-try Hoi An cuisine are Hoi An White Rose, Banh Mi, Beo Cake, sweet soups, and steamed rice rolls with charcoal broiled pork. 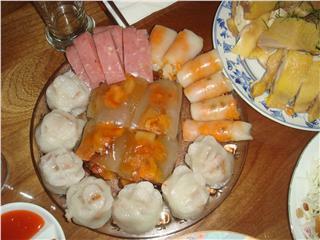 Nowadays, Vietnamese cuisine is becoming more and more well-known in the world. With the harmonious and elegant combination of five fundamental taste elements, it is no coincidence that international friends give many compliments to Vietnamese dishes. 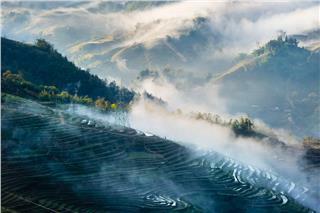 Nowadays, Vietnam is becoming a favorite tourist destination of the world-wide travelers. 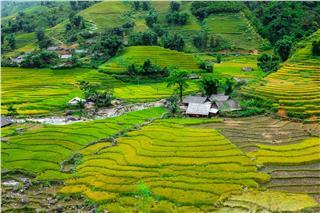 Generally, the reasons for being fascinated by Vietnam can be summarized into three phrases including friendliness, delectable cuisine, and beautiful sceneries. 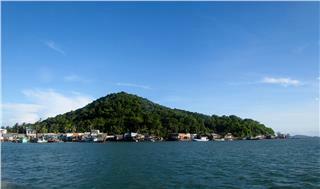 Phu Quoc Island is one of well-known tourist’s destinations in Vietnam attracting many international travelers. 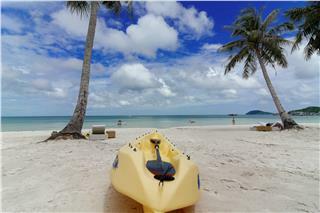 In 2014, Phu Quoc Island was honored by the world's famous travel magazines because of its attractive beauty and affordable tourism services. 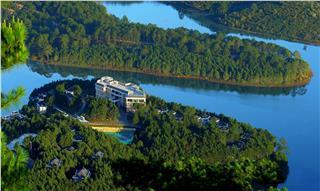 According to the statistics, 5 hotels in Dalat which most favored by tourists on New Year 2015 are Dalat Edensee Lake Resort & Spa, Dalat Palace Luxury Hotel, Best Western DaLat Plaza Hotel, Ana Mandara Villas Dalat Resort & Spa, and Sacom Golf Club. 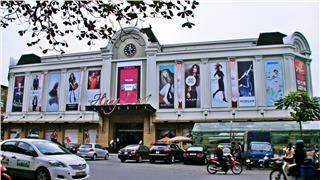 Hanoi Old Quarter has been known as the cultural and historical center of Hanoi. 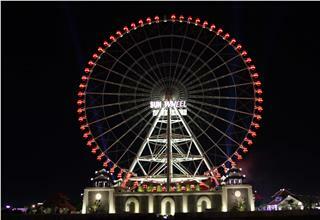 To welcome Lunar New Year, in the Old Quarter, there are many interesting and meaningful cultural events taking place. 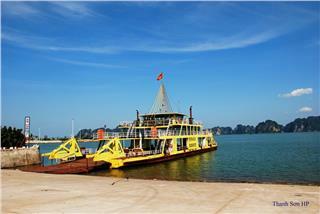 Thanks to the favor of nature, Vietnam has approximately 4000 islets and islands which have made the great contribution in promoting the development of marine tourism in the country. 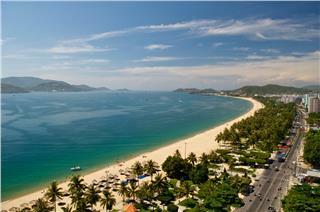 Let’s explore 10 most beautiful islands in Vietnam.